This passage defines for me what it means to be Christ to others. Through that we are putting the Christ back in Christmas. One of the ways I am celebrating the birth of our Lord is to help make at least one person’s life better. On World AIDS Day, December 1, I am making a donation to UMC World AIDS Fund. 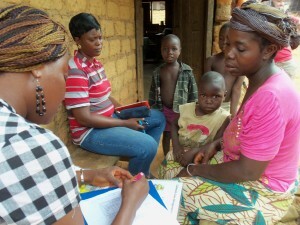 These monies are to help with their initiative, “Just Save One” (www.umglobalaidsfund.com). The emphasis is to help stop mother to child transmission of HIV, across the globe. This is done through testing, treatment, and education. I am challenging (according to the petition passed at the 2015 WNC Annual Conference) each local church to promote this offering. The offering can be collected around World AIDS Day or another time of the year that the church chooses. Click here to request bulletin inserts in support of an offering. There is a lot of hurt and pain in the world, so much that it can seem overwhelming and hard to imagine that we can make a difference. When I realize that my giving would “Just Save One”, I am excited. Each one of us can make a difference! 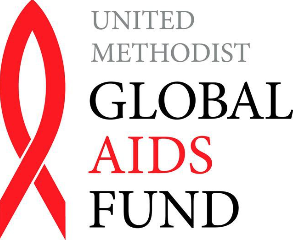 Please go to the website www.umglobalaidsfund.com for resources you can use in your local church and community for World AIDS Day. Advent is a perfect time to lift up the issue of AIDS given the increases in infections in women around the globe. Stigma continues to impact people living with AIDS, and Jesus’ love and healing words call us to work to eliminate all discrimination against people infected with HIV or AIDS.